Home » Altcoins » What Is the Difference between Tokens and Coins? 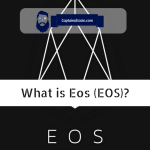 Conceptually and practically, cryptocurrencies can be difficult to understand, especially since the Blockchain, the underlying technology behind cryptocurrency, is shrouded in computing language and terminology that is technical in nature. This is an enormous impediment to many people who are interested in the crypto space and are looking for a way to start their investment portfolio. Don’t worry, this article will help you understand key cryptocurrency terms and processes. A сrурtосurrеnсу іѕ a medium оf еxсhаngе lіkе nоrmаl сurrеnсіеѕ such as USD, but designed to make online transactions extremely secure using cryptography. Cryptography uses encryption techniques to secure and verify the transfer of transactions. Bitcoin is created in 2009 and represents the first decentralized cryptocurrency. It was created by Satoshi Nakamoto and was designed to be a decentralized digital currency (or cryptocurrency) to make payments over a communications channel without a trusted third party. Bitcoin is powered by a public ledger that records and validates all transactions chronologically, called the Blockchain technology. Many cryptocurrencies have existed prior to Bitcoin. However, Bitcoin is the first major currency of its kind and its creation is a milestone in the digital world because of its distributed and decentralized nature. 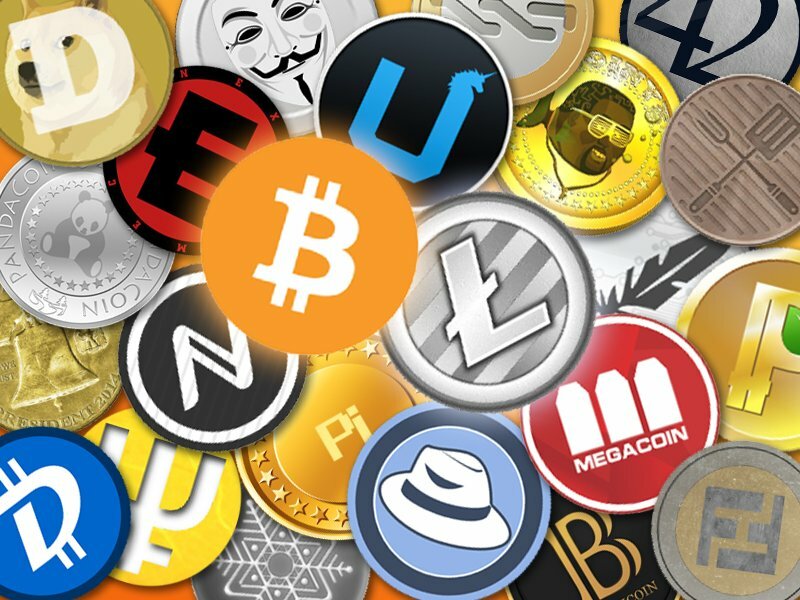 Since its inception in 2009 with the creation of Bitcoin, the cryptocurrency market has grown significantly with over 600 different coins and tokens that are often regarded as cryptocurrencies in general. However, most of them do not fall under the definition of a “currency”. Before we venture further, it is important that you know that both coins and tokens are regarded as cryptocurrencies. However, the truth is that most of the coins do not function as a currency or medium of exchange, in fact, coins are cryptocurrencies that are treated like commodities because they are not used as currencies. The term “cryptocurrency” is a misnomer – “crypto,” yes, but “currency,” no. A currency technically represents a unit of account, a store of value and a medium of exchange. All these characteristics are inherent within Bitcoin. As I already said above, the creation of Bitcoin has kickstarted the crypto space. Bitcoin has also been the dominant cryptocurrency since its creation which is another reason why all other coins conceived after Bitcoin are generally considered as a cryptocurrency, though most do not fulfil the aforementioned characteristics of an actual currency. Alternative cryptocurrency coins (Altcoins or simply “coins”) simply refer to coins that are an alternative to Bitcoin. Most of them are created using bitcoin’s source code, but, with a little bit of fine-tuning in order to gain different features. Litecoin, Dogecoin, Auroracoin, Namecoin, and Peercoin are good examples of Altcoins. There are other Altcoins that aren’t derived from Bitcoin’s open-source protocol, such as Ethereum, Ripple, Nxt, Omni, Waves and Counterparty. 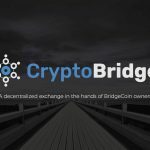 These Altcoins have created their own Blockchain and protocol that supports their native currency. Fun Fact: The first Altcoin was Namecoin, which, in addition to being a currency, acted as a distributed domain name registrar free from the control of any government, individual or group. Namecoin was created in April 2011. A common thing for all Altcoins is the fact that they each possess their own independent blockchain or sometimes a sidechain, where their own transactions live on. Token is a cryptocurrency that requires another platform to exist and operate. Tokens can represent anything that has been programmed into a smart contract on the blockchain, which are basically any assets that are fungible and tradeable, from commodities to loyalty points to even other cryptocurrencies! Creating tokens is much easier than creating a new coin since you use a standard template that has already been created, which means that you do not have to modify the codes from a particular protocol or create a blockchain from scratch. All you have to do is follow a standard template on the blockchain – such as on the Ethereum, which is chosen due to its unique and amazing blockchain technology – that allows you to create your own tokens. This functionality of creating your own tokens is made possible through the use of smart contracts, which are actually computer codes which are registered on a blockchain, so they cannot be erased or edited. There are many tokens built on top of Ethereum platform like Augur, Status, TenX, Kyber Network, OmiseGo, and Golem. There are also a number of other platforms available for tokens to be built upon, like Counterparty, Bitshares, Waves, Qtum, Nxt, Omni, NEO, Ubiq and Burst. Tokens are created and distributed to the public through an Initial Coin Offering (ICO), which is a form of crowdfunding by selling tokens to fund a project. ICO is similar to an Initial Public Offering (IPO) for stocks, but here buyers got nothing other than the digital tokens – no ownership in the company (unlike what an IPO offers), no promises of any kind, no participation in anything, not even any fake promises of free future products. Fun Fact: The total market cap of tokens and coins is currently between 300 and 400 billion USD. The main difference between coins and tokens is the fact that coins are standalone cryptocurrencies that do not require another platform to run, whereas tokens are actually built on other platforms and they exist on that platform.